Let’s skip the awkward first date and get down to business. Did someone call for a #GirlBoss? 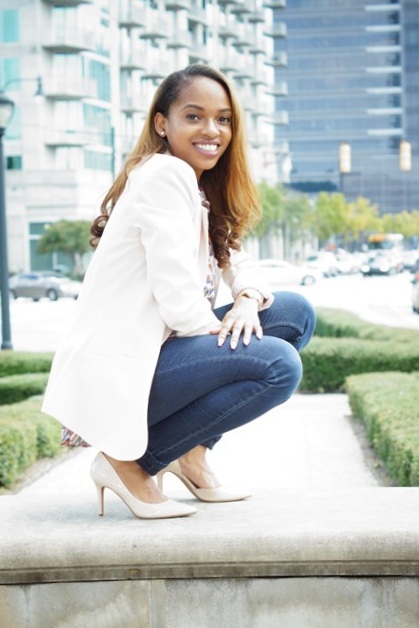 B.D.esigns was created and launched in November 2018 by Briana Davis — the B.D. in B.D.esigns. I'm a Georgia Southern University Alumna, born and raised in A T L 🍑. Most importantly, I’m a passionate public relations professional with over five years of experience in communications marketing, strategy, social media management, and graphic design. B.D.esigns was created with you in mind. Balancing your personal and professional lives can be difficult, and sporadically, we all need an extra hand. My goal is to be the yin to your yang; the right brain to your left brain; and the creative execution to your amazing ideas — all without breaking the bank. Click here for a complete list of my services.